Learn how to use the filters in the Filter Gallery to create textures from photos and combine them with blending modes to create composites and artistic compositions using Adobe® Photoshop® Elements. 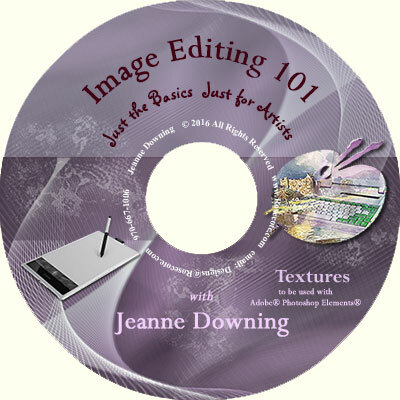 This course covers the basics of textures. 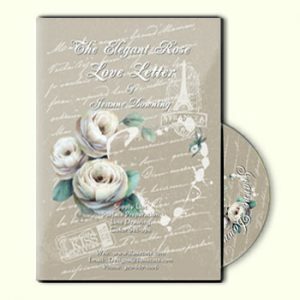 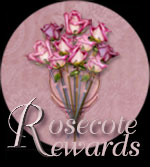 You will be well on your way to making composites that you can use with your artwork or promotional material. 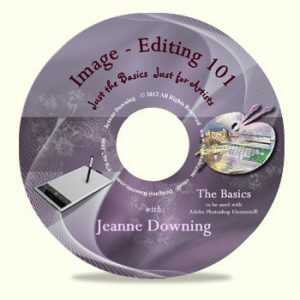 Jeanne presents her tips and techniques in an easy to understand manner. 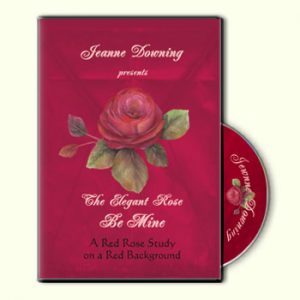 Combined with the other DVDs in this series, you will be empowered to use your computer as an art tool.